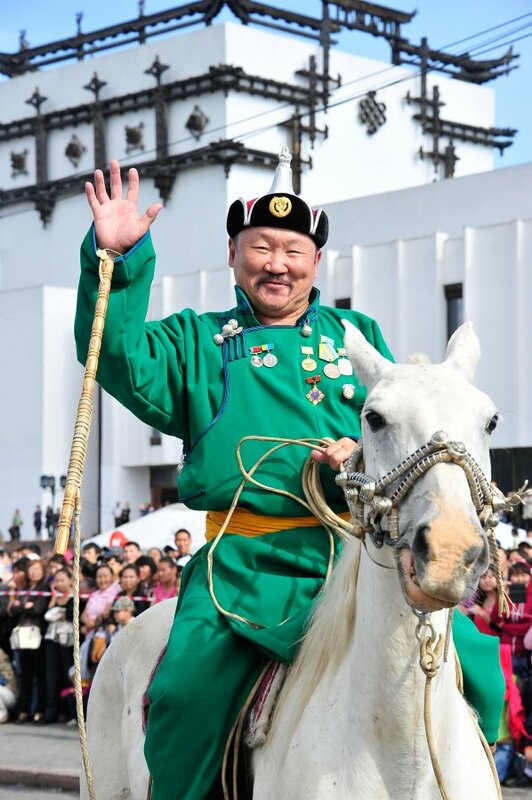 Kongar-ool opened his life ups and downs in a very sincere interview on the eve of his jubilee. Since he is 30 he turns onto a Bashky and begins to teach khoomei to children, picking talented boys on his trips to very remote places. Almost all of his pupils turned into prominent khoomei-singers, three of them – Igor Koshkendei, Bady-Dorzhu Ondar, Evgeni Saryglar have become the youngest People’s Khoomeizhis. 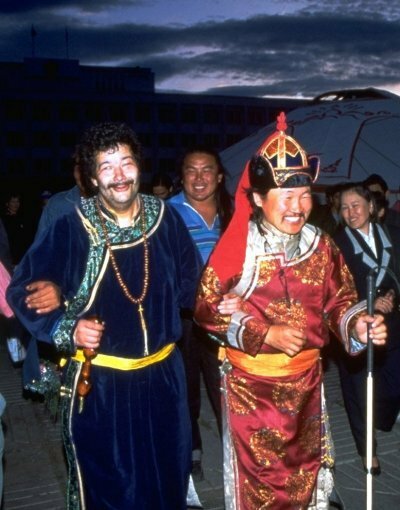 Due to Kongar-ool’s charm and persistence Tuvan khoomei performers can now retire earlier like ballet-dancers. He touched this subject during the meeting of the Russian President and suddenly to the surprise of all those present sang khoomei. The question was quickly solved afterwards. He was among the creators of the documentary film "Genghis Blues” about blind musician Paul Pena who learned khoomei from discs. 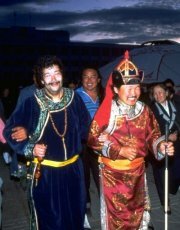 The movie was nominated for an ‘Oscar” and promoted Tuvan khoomei around the world. Tuvan people are in moan.